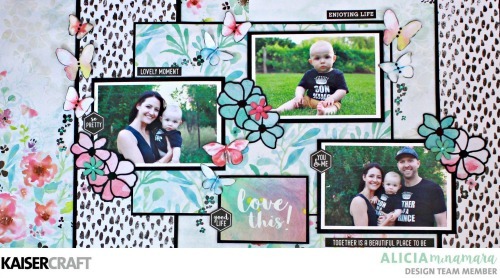 You just have to hop on over to check out my very first Cocoa Vanilla Layouts. I am super excited about them. All the details are over on my new blog here. This Blog post is a Step By Step Guide to making a Double Layout with Video Tutorial. Its over at my new blog. I'd love you to check it out here. How to add Layered Textures to a Scrapbook Layout - Over at the new blog! 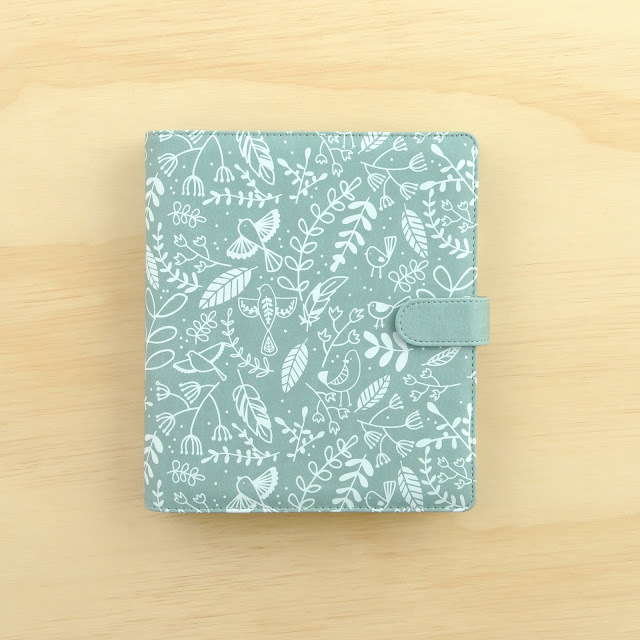 This post is all about how to add Layered Textures to a Layout and features a Process Video. Its over at my new blog here. 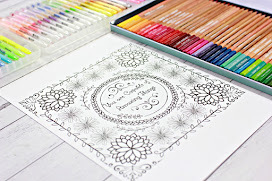 I would love you to come on over and check it out! Happy New and Shiny 2018 to you!! A New Year. My sister said "it's like being given a brand new book with 365 clean pages to write on". I love that thought.. a fresh new start! 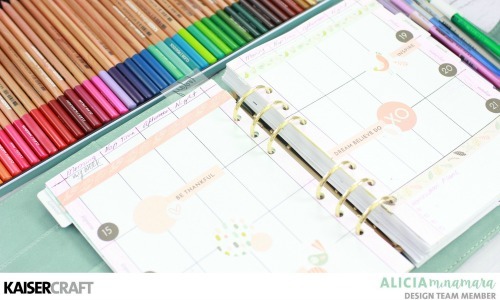 I have some fresh new thoughts to share today... Firstly, our job over at the Kaisercraft Blog today was to prepare our planners for January. 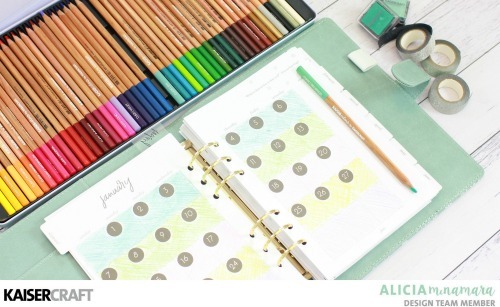 So thats what I did, and it was so good to get organised! 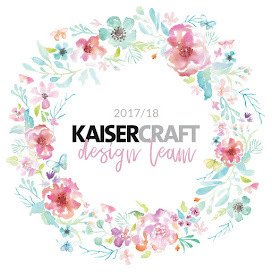 I have purchased a new Kaisercraft Planner for 2018. 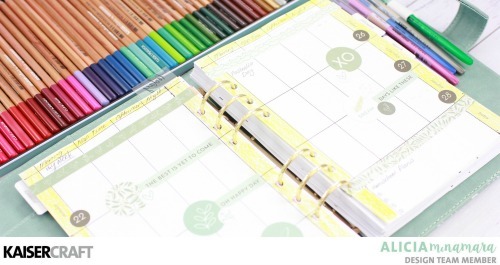 I chose the Chirp Planner. 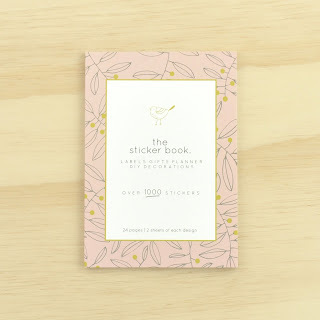 I teamed it with the Chirp Sticker Book. 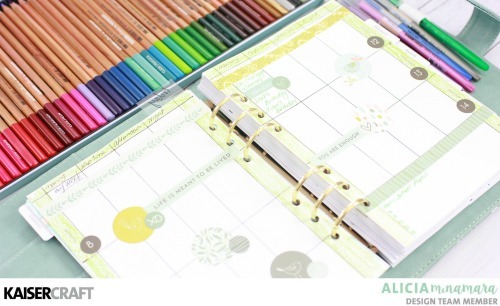 I love the colour of this Planner and I set about decorating it with the stickers and with some Kaisercraft Coloured Pencils and Gel Pens. I started with the January Month-at-a-glance spread. Then I tackled each week in January. Morning, Nap Time, Afternoon, Night. That way I can write down what I want to complete in these parts of the day or what I ended up doing. I'm onto Day Three today and so far it is working really well for me. It was so simple to just colour with the pencils and add some stickers here and there. Nothing too strenuous at all in this project! I filmed a Process Video of how I put it all together here. 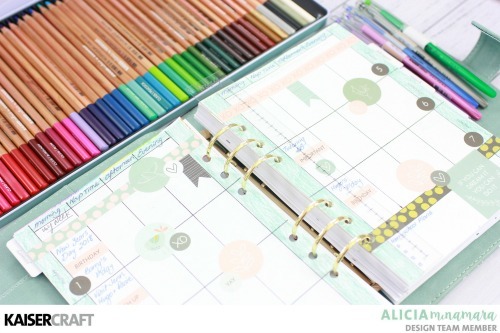 I have a couple of these planning sets for sale. 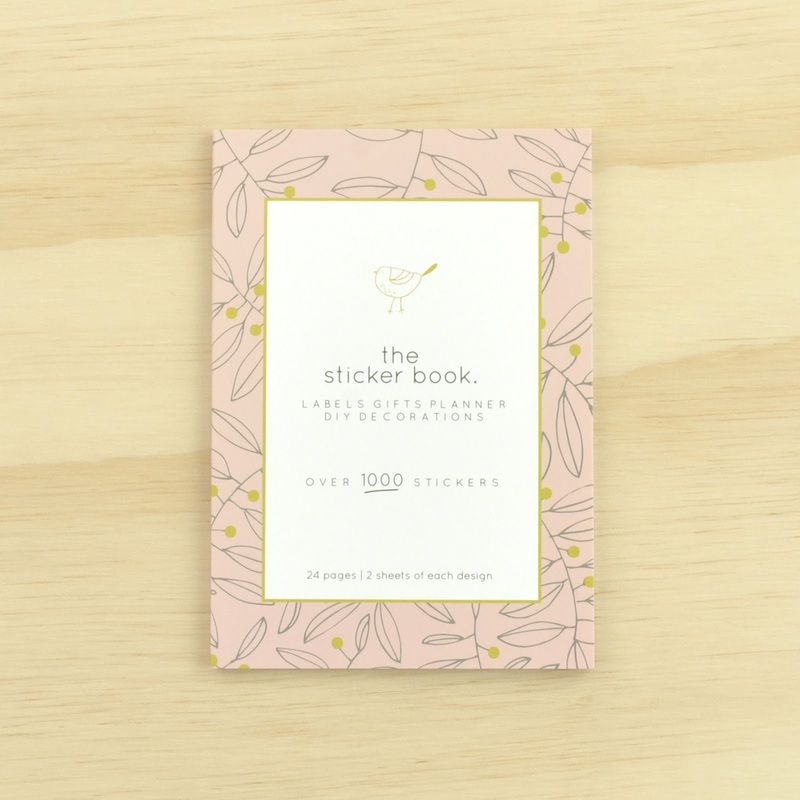 Inside each Kit is one Chirp Planner and one Chirp Sticker Book. The price per kit is $50. If you are dying to have your own send me an email and I will post it to you Australia-wide for free. Then you will be all set for the New Year too! I have been wanting to migrate from Blogger to WordPress for some time now. I also have been needing to change my Blog name. So I thought it would be a good opportunity to do so between Christmas and New Year when Ben would be on holidays and could hopefully help me make the switch over. I have been working on this process and it is happening!! I am learning all this new technology and getting my head around setting up my new blog! My Social Media will all be swapping over to that name and I have a new logo coming, so it is all very exciting!! Please be patient with me as I master all this newness and give my blog a super fresh make-over! 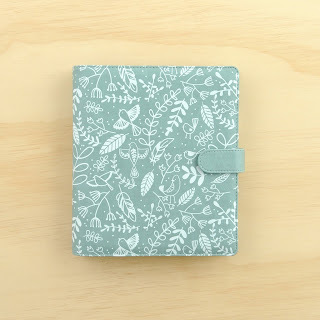 I will also be having a small online store on my Blog that will house some kits and some of my favourite Kaisercraft Products. I'm super excited for 2018. I would like to wish you a magical new year...I look forward to crafting with you! I'm just popping on to say Merry Christmas! 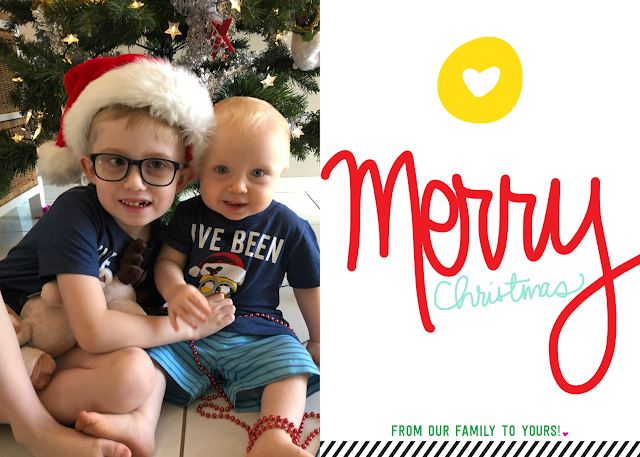 I hope you have a beautiful day with Family and Friends today. I made these three cards for a magazine, but sadly the magazine is having some sort of difficulty and will not be published. I thought I would pop these on my blog before Christmas to share. They are made with the gorgeous Kaisercraft Christmas Jewel Collection. I love the purple shades in this collection. CT887 Collectables, PP1025 Paper Pad, CS306 Clear Stamps, DD960 Snowflakes and Star Die and Stamp Set, GC114 Amethyst Glisster Card Stock, FL606 Flourish Pack – Fancy Christmas, CD511 C6 Card Pack – White, PT230 Lilac Glitter Tape, PT225 Silver Glitter Tape, SB700 Silver Rhinestones, RS456 Lilac Rhinestones Strips, SB705 Lilac Rhinestones. 1. Emboss Merry Christmas Sentiment onto the bottom of the card with Silver Embossing Powder. 2. Measure Amethyst Glitter Card Stock to 5 x 4 ¼ inches and cut on a diagonal. 3. Layer Card Stock over a strip of Silver Glitter tape. 4. Cut P2365 ORNATE GARLAND into strips. Choose a strip and layer on top of Amethyst Glitter card Stock. 5. Cut a strip of Lilac Rhinestones and layer on top of strip. 6. Position three Reindeer Collectables onto centre of card. 2. Measure White and Silver Snowflake Paper from Paper Pad to 5 x 4 ¼ inches and cut on a diagonal. 3. Layer Paper over a strip of Lilac Glitter tape. 4. Cut P2365 ORNATE GARLAND into strips. 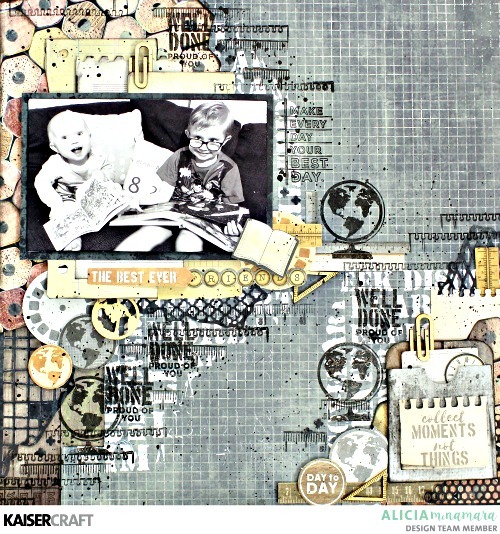 Choose two strips and layer on top of White and Silver Paper. 5. 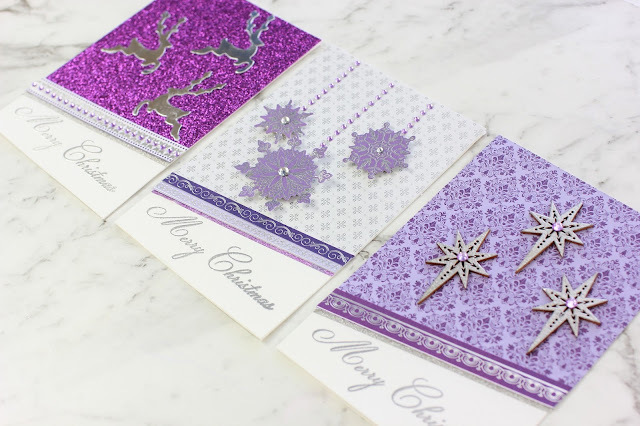 Emboss snowflake stamps onto Purple Paper from Paper Pad and cut out with Matching Dies. Position onto centre of card with mounting tape. 6. 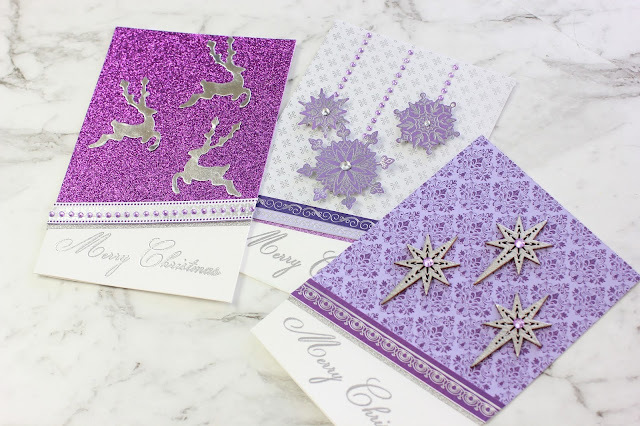 Embellish with Silver Rhinestones in centre of snowflakes and three Lilac Rhinestones Strip coming from top of card down to the top of each snowflake. 2. 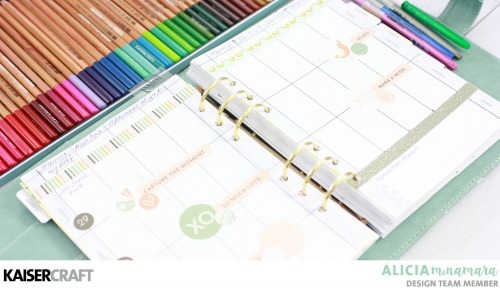 Measure Purple Paper from Paper Pad to 5 x 4 ¼ inches and cut on a diagonal. 3. Layer Paper over a strip of Silver Glitter tape. 5. 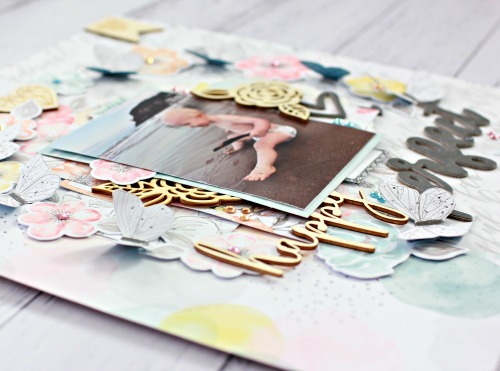 Choose three star wooden embellishments and emboss with Silver Embossing Powder. 6. Position stars onto centre of page and embellish with Lilac Rhinestones. I love the clean lines on these cards. I was going for a "shop-bought card" style. Flat with shiny focal points. They were fun to make.